It’s difficult to provide a clear answer, but a couple of factors are at play here. Primarily, it’s about control. The N.C. ABC system has been in place since 1938 — some five years after federal repeal of Prohibition — and only incremental changes have since been made. That state’s local control boards and the nonsensical system in which they operate are inherently political and absolutely entrenched. 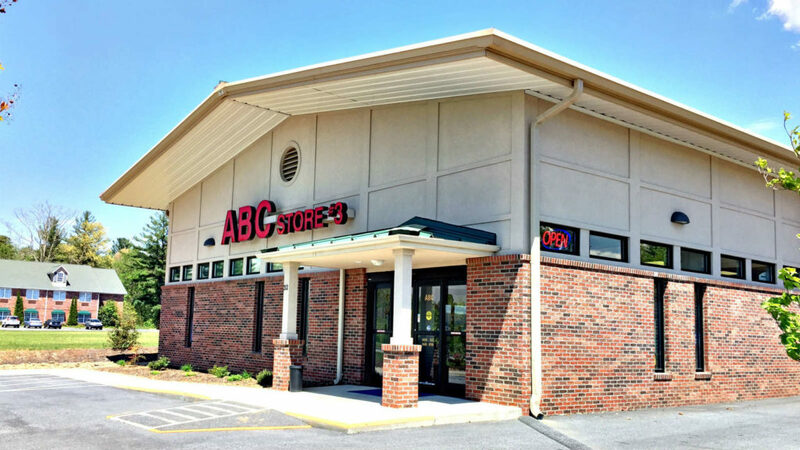 These boards, which respectively operate the state’s ABC stores, transfer millions of dollars each year to county and municipal governments throughout the state. Overall, the N.C. ABC boasts in its annual report, fiscal 2018 marked the third consecutive record-setting year for “ten-digit sales.” The billion dollars in revenue, the report says, resulted in a all-time high transfer of money to the General Assembly, which funded state departments and agencies, as well as UNC System universities such as UNC-Pembroke and Western Carolina University. The state, as evidenced by the ABC system, believes it’s a better steward of people’s money than private businesses and local entrepreneurs, who, should the state go private, would replace that “lost” revenue through property taxes, jobs, and ancillary investments. The biggest obstacle I see in reforming this antiquated system is — and this may sound harsh — the absence of an informed public, who, generally speaking, have just a superficial knowledge of how the system works and exactly who profits from it.